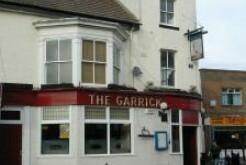 Welcome to Stockton’s hotels and accommodation guide. 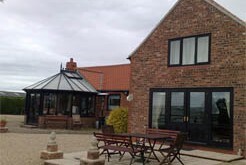 No matter whether you are looking for a bed & breakfast for the night, a hotel for a week or a caravan and camping site for a fortnight – Stockton on Tees have got it covered! 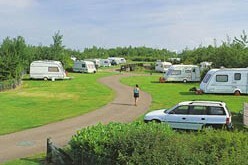 We have a wide range of Stockton Hotel’s or Stockton Caravan Parks to select from. 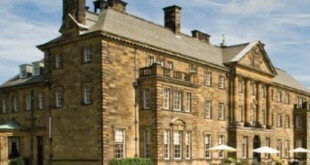 Look for the ‘Book Now’ image to book online at the best possible prices on accommodation in Stockton. 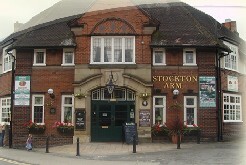 Staying in Stockton on Business? 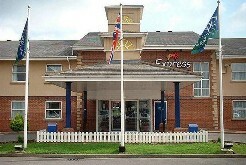 There are a range of hotels close to major business parks in the area. 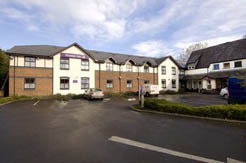 Premier Inn have a hotel opposite Wynyard Park and directly off the A19 which is ideally suited for business users. 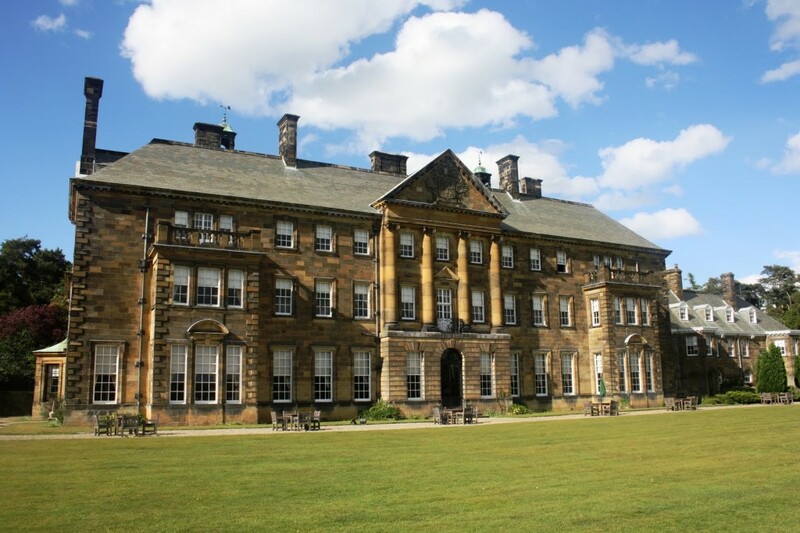 If you are looking to impress – Crathorne Hall Hotel has grande meeting and dining rooms available for business functions. 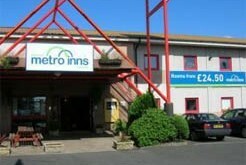 Staying in Stockton for Leisure? 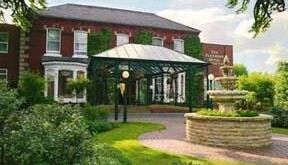 Premier Inn have a hotel on White Water Way – two minutes walk from the Teesside White Water Course or 5 minutes walk to Teesside Park with it’s vast array of shops, restaurants and entertainment venues. 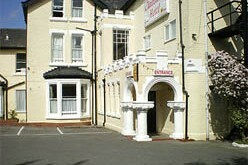 We hope you enjoy your stay in one of Stockton’s many fine hotels or b&b’s. Our guide prices should be taken as a guide only. 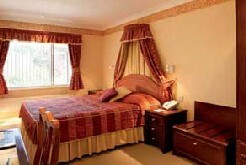 Please call the hotel to confirm prior to booking or click through to the Book Now screen for accurate pricing. 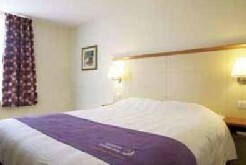 Please mention This is Stockton .co.uk when calling to book to ensure you take full advantage of all offers. 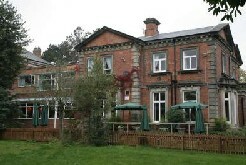 If your accommodation is not listed please contact us to find out how to have your hotel appear here.